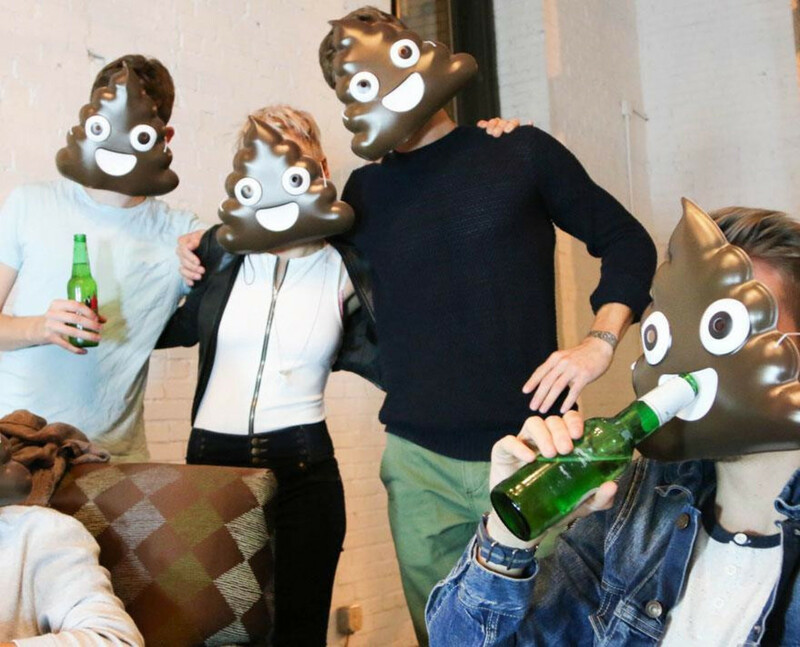 Your costume search just got a whole lot easier. 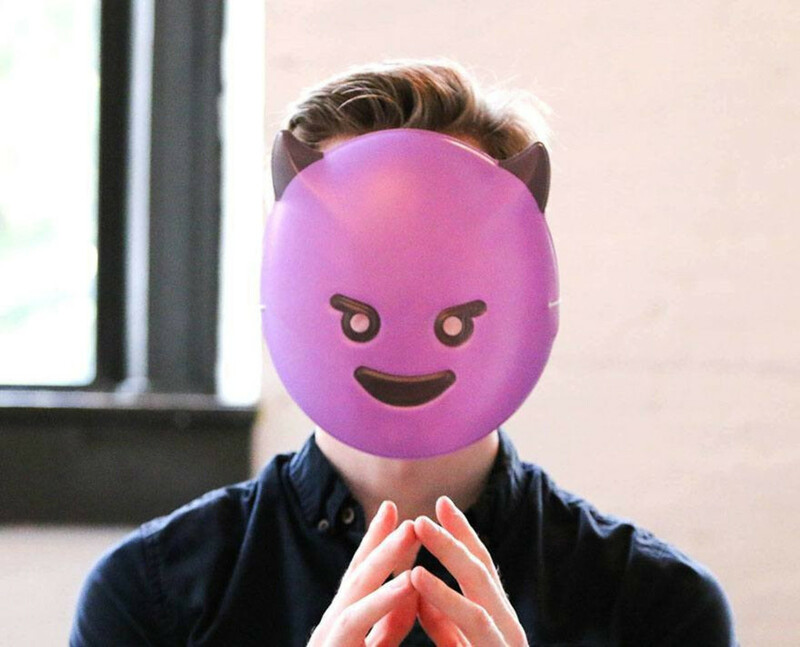 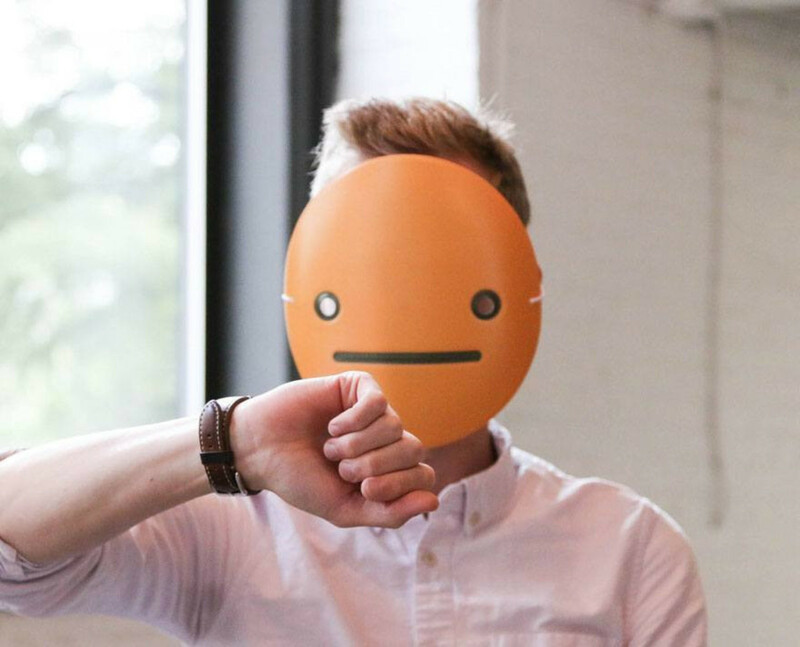 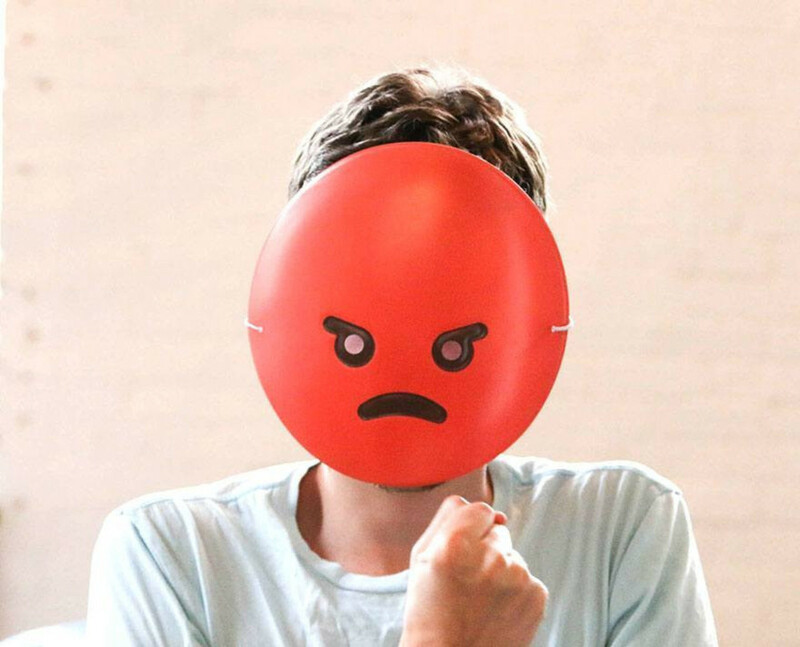 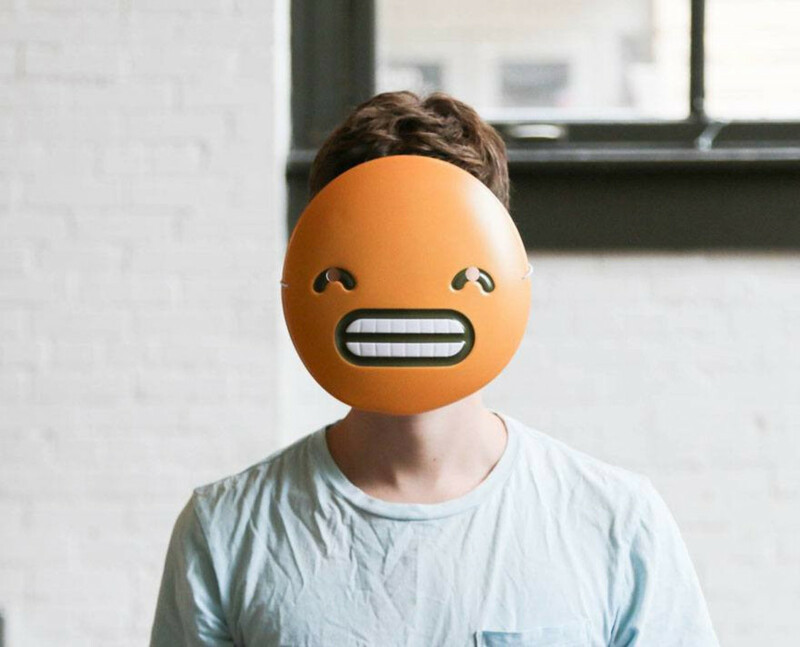 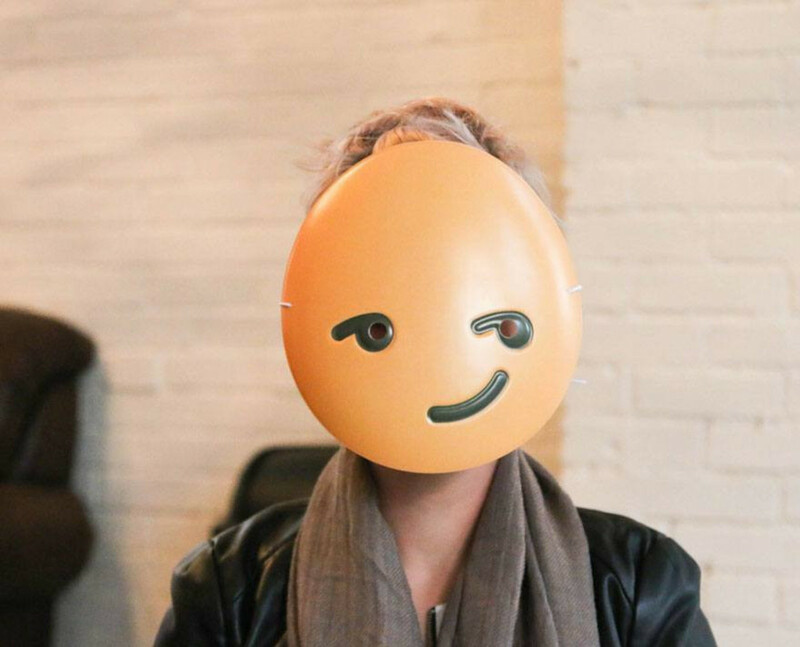 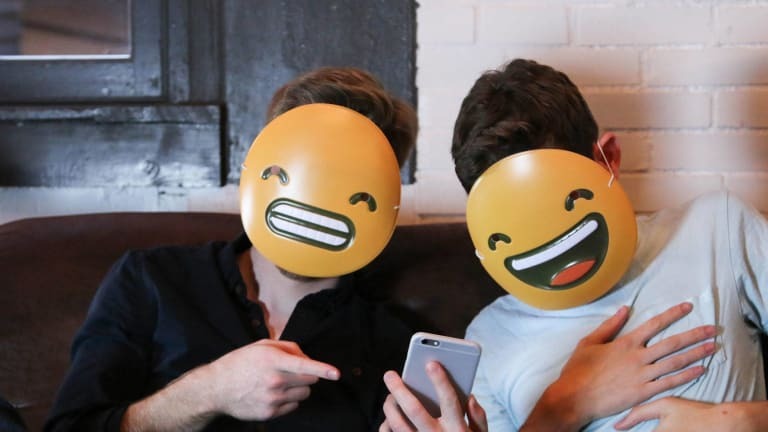 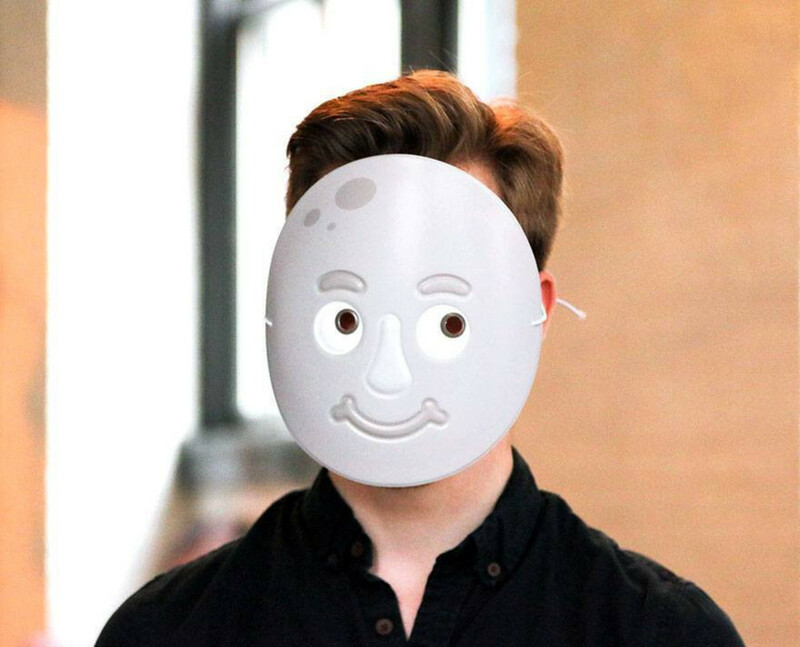 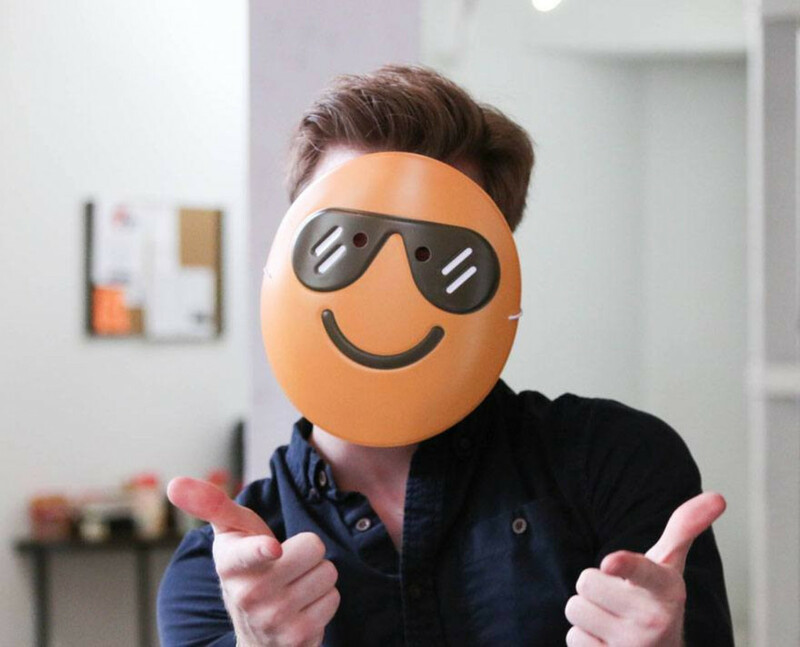 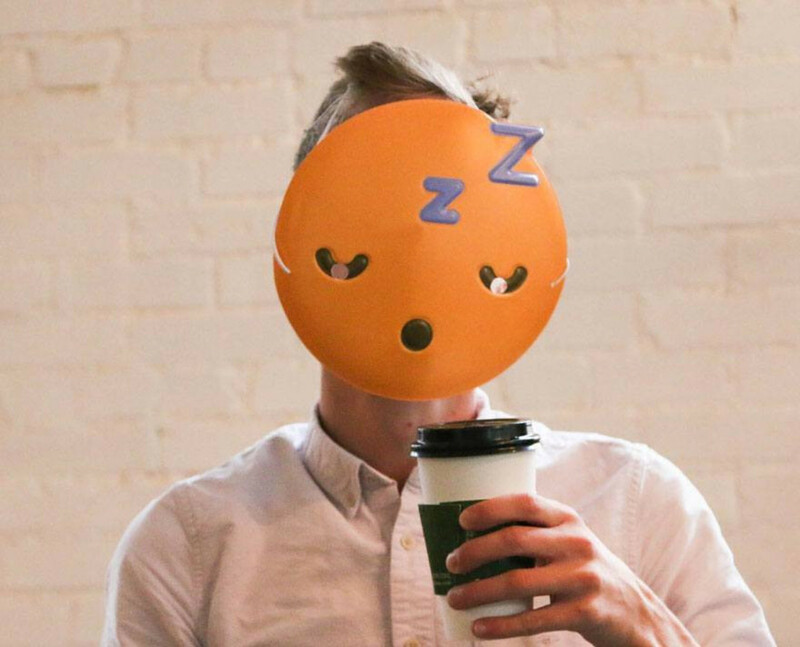 The only thing easier than wearing a white bed sheet with eye holes cut out and calling yourself a ghost is sporting one of these dirt cheap emoji masks. 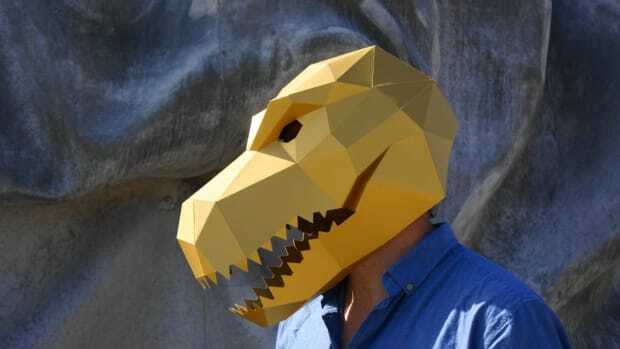 Wear with a well cut suit and you'll be the coolest guy at whatever party you attend, even if you decide to go "demon" over "sunglasses."